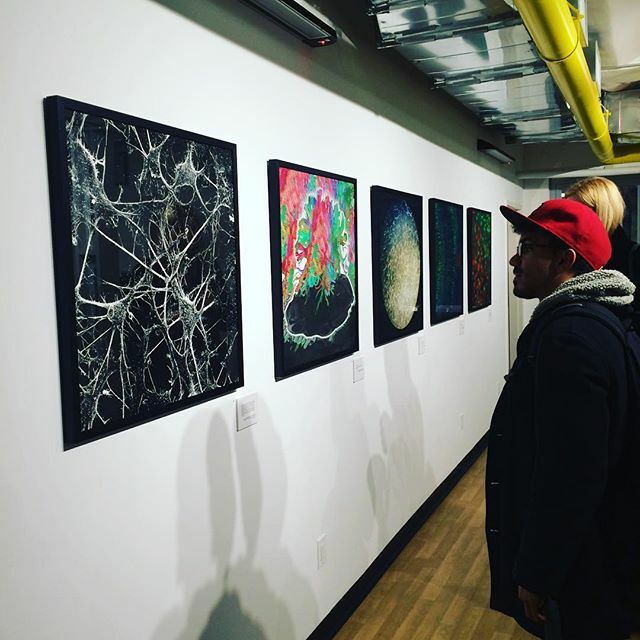 The Grady Alexis Gallery provides a showcase for established artists, as well as those who are new to the New York art scene. The Gallery started out in 1979 with a display of two paintings, generously donated by legendary artist Frank Stella. It was later renamed in memory of resident artist Grady Alexis following his tragic death. Although El Taller is primarily a center of Latin culture—many Gallery exhibitors are of Latino heritage—visual artists from all cultural backgrounds are welcome to display their creations at the Gallery. El Taller has also worked with other organizations to create art exhibits. 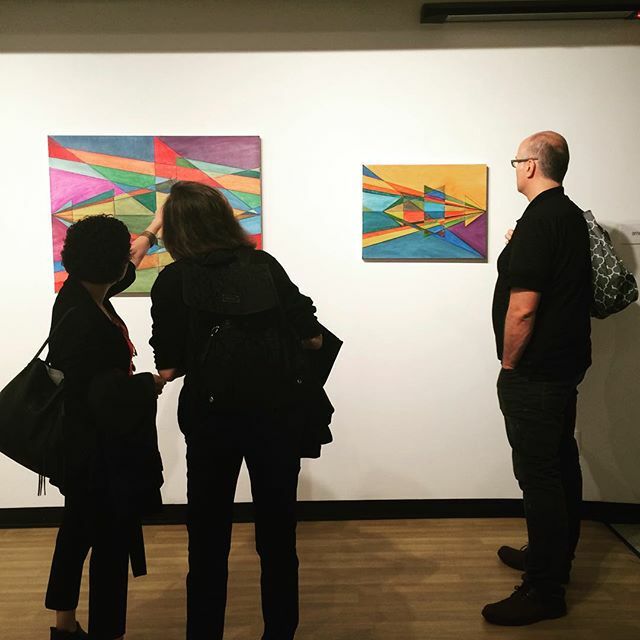 For example, we partnered with Westpark Presbyterian Church to offer a series of art exhibits as part of A Project of Latin Music and Art on the Upper West Side. This program is supported, in part, by public funds from the New York City Department of Cultural Affairs in partnership with City Council Melissa Mark-Viverito's office and the Nathan Cummings Foundation. Please note, we receive many submissions, and do not have the time to respond to everyone. The gallery will contact you if interested.